Are you a graduate from a host community of Indorama/Eleme Petrochemicals Limited? Do you want to study at postgraduate level in a UK university? 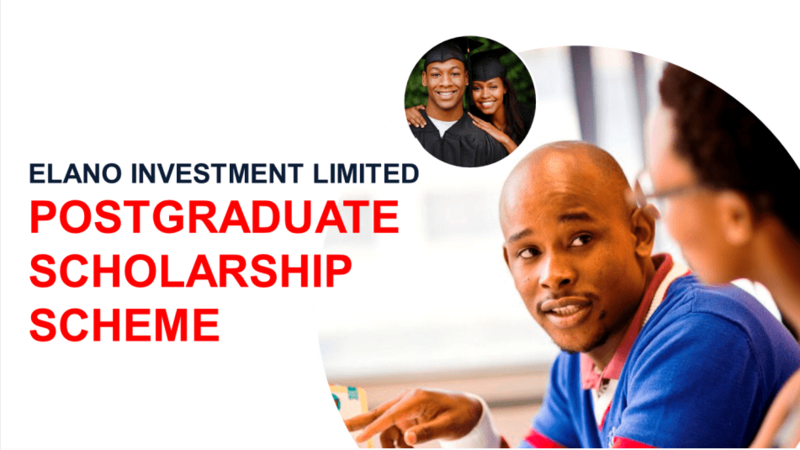 Applications are now open for the ELANO INVESTMENT LIMITED POST GRADUATE SCHOLARSHIP SCHEME for graduates from the host communities of Indorama/Eleme Petrochemicals Limited. The postgraduate scholarship scheme is managed by the British Council on behalf of Elano Investment Limited and will support postgraduate degree study at selected universities in the UK in the academic year 2015/16. It is targeted specifically at graduates from the host communities of Indorama/Eleme Petrochemicals Limited. The scheme aims to support indigenes of the host communities of Indorama/Eleme Petrochemicals Ltd in their ambitions to develop the required skills to become future leaders of industry. It is designed to provide a platform for further development to individuals who are committed to the development of their local communities and interested in making a real contribution to their local environment and country at large. Be indigenes of one of the host communities of Indorama/Eleme Petrochemicals Limited, by which their father must be from one of the communities. Provide the names and contact details of two community leaders in the Indorama/Eleme Petrochemicals host communities who will be their referees. Be in possession of a valid international passport by 1 July 2015.